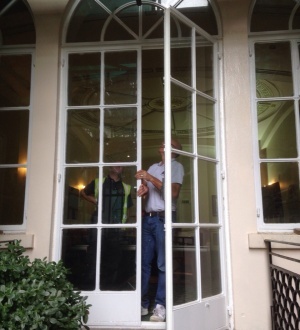 Aaran Glass do not only deal with your everyday glazing and boarding needs, we also have a team of reliable glaziers experienced in the replacement of various window and door hardware. For further enquiries or to make sure we cover your area please call the office on 0800 7408163. 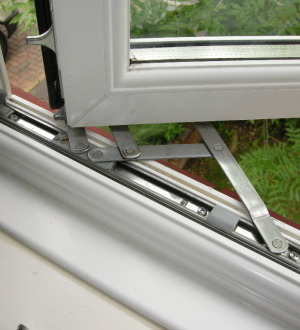 You can also receive a free no obligation quote.